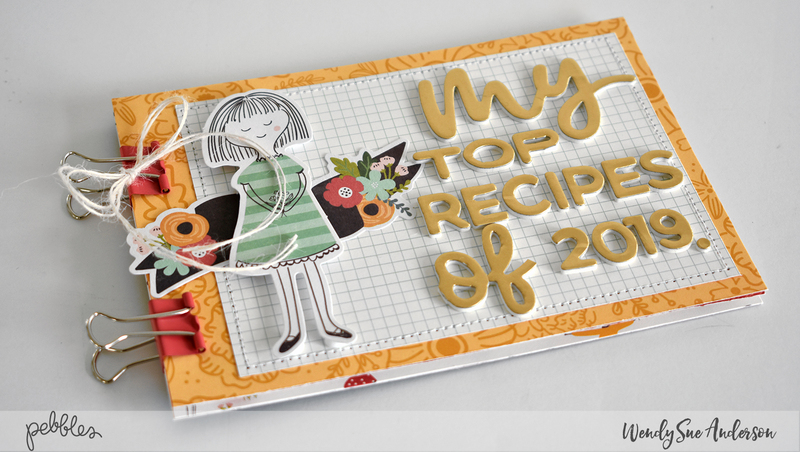 just me...and my little world: new years resolution - recipe book | pebbles inc.
Have you started thinking about your 2019 New Year's Resolutions yet? I have! One of my resolutions is to try one new recipe each week. 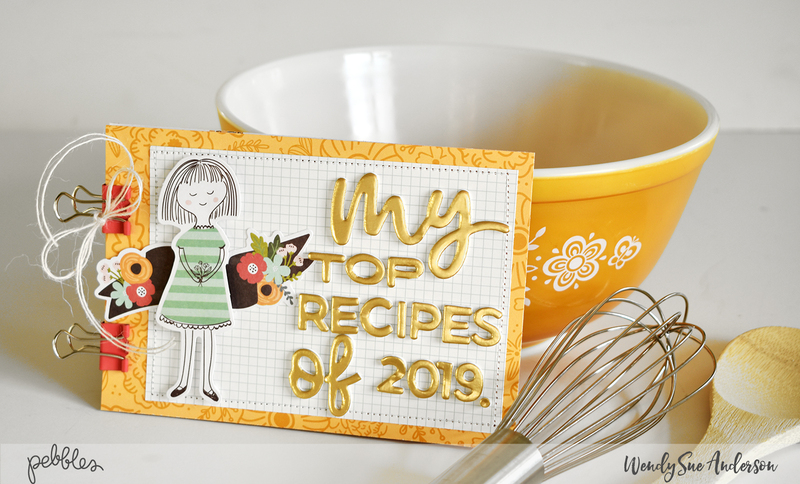 At the end of each month, I will choose one of my favorites and add it to a recipe book - the old fashioned way - by WRITING it down!! 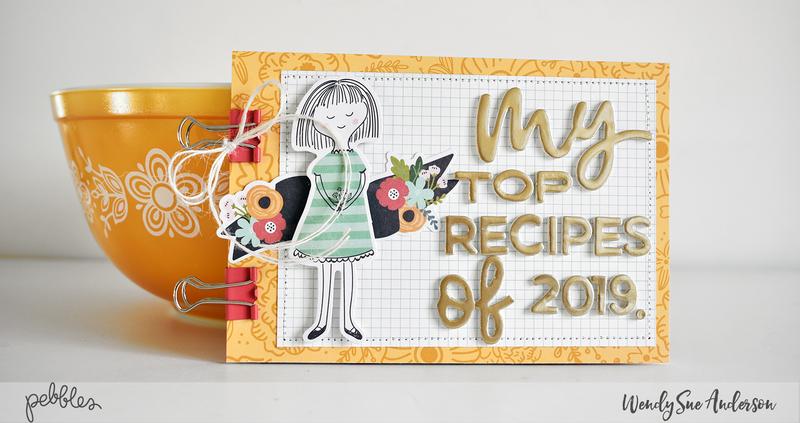 I am so excited to try new recipes and find some new faves - and by the end of the year I'll have a little keepsake worth passing down someday! 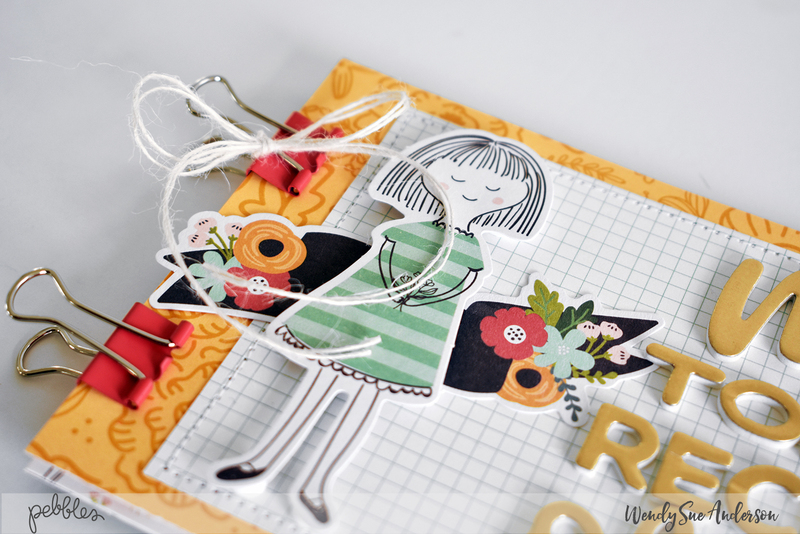 Here's a look at my New Year's Resolution Recipe Book featuring the "Along the Way" collection! 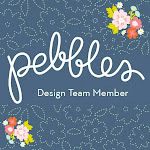 Click over to the Pebbles Inc. blog to see how I created it! And Happy New Year to YOU! !